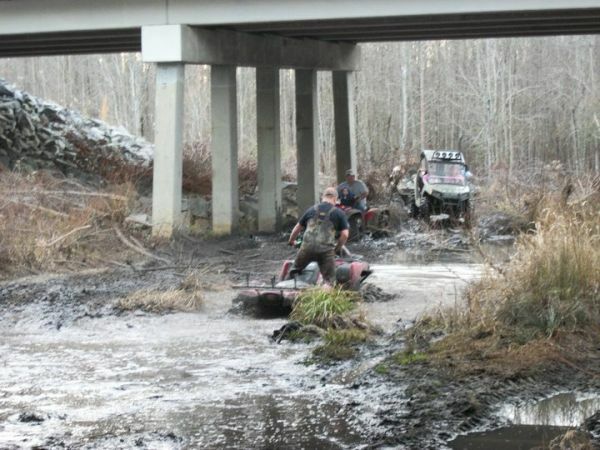 FAT DADDY’S ATVPARK is 500 acres in Waycross, Georgia on the beautiful Satilla River. We are located about 8 miles north of Waycross on Hwy US1 at the river bridge (on the left). 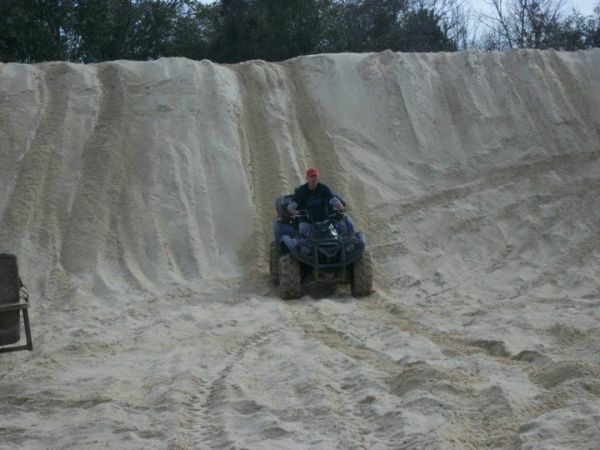 We have miles of ATV/UTV trails, both sand and mud for riding. We also have some awesome sand hills. Or you can just have a relaxing day on the banks of the Satilla River. We offer primitive camping. Our bathroom and shower facility is open. We are open every weekend from Friday afternoon at 3:00 p.m. until Sunday evening at 5:30 p.m. If arriving on Saturday or Sunday, gate will be open at 8:30 a.m. Admission is $10.00 per person, per day. Kids 8 and under are free unless they are operating their own machine (ATV/UTV). Anyone under the age of 16 must wear a helmet at all times while riding. There will be an additional charge for camping. The cost for camping is $25/weekend or $15/night. Riding hours are from daylight until midnight. Park closes for all riders and campers at 5:30 on Sunday. There will be exceptions for holidays and special events on pricing and operational hours. Check the website for rules and regulations regarding riding and camping and for all holiday and special event schedules. We are open every weekend from Friday afternoon at 3:00 p.m. until Sunday evening at 5:30 p.m. If arriving on Saturday or Sunday, gate will be open at 8:30 a.m. Anyone under the age of 16 must wear a helmet at all times while riding.